What She Did This Gorgeous Tie-Dye Effect On Made Me SO Jealous! I have been noticing that giant round beach towels are a thing. I had never seen them before this summer, but I love the idea of it. A beach towel or blanket never seems to be big enough so the idea of creating your own seems like a great one to me. 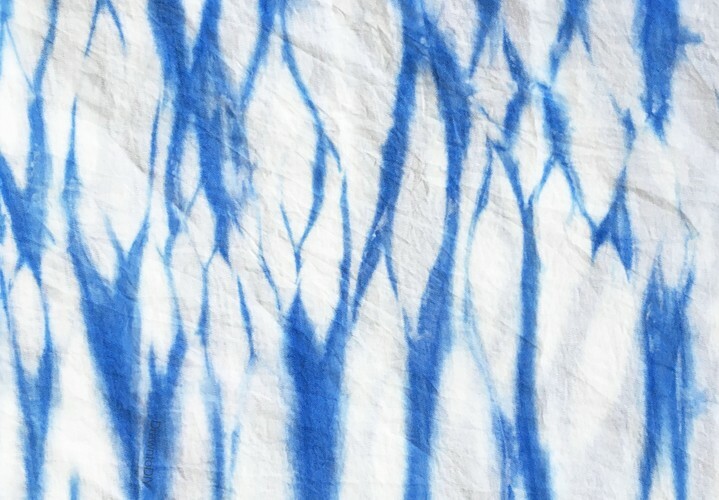 Check out this incredible Shibori tie-dye DIY beach blanket! Looks like a slice of heaven! Learn how to make it at drawntodiy. All the deets are over there for ya. 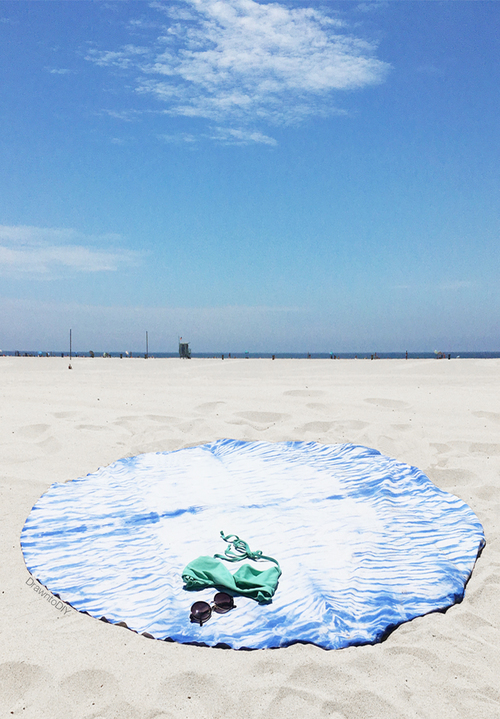 Have you ever DIYed a beach blanket? Sara can we get together and make this? I really want one of these! !